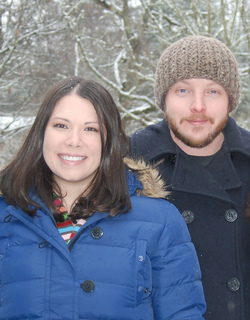 One of the fastest projects I’ve ever made: the Rugged Ribbed Hat is a beginner project. The sample shown is worked in Plymouth Yarn’s Yukon Print (35% mohair, 35% wool, 30% acrylic). 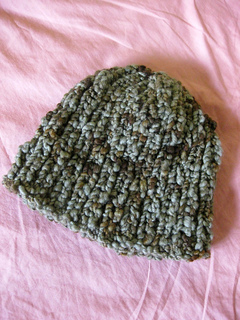 One 100gm ball has 59 yards and this hat was made from only one ball using US15 (10mm) knitting needles. Special to this ribbed hat, I have placed the increases adjacent to each other, so the rib pattern is not compromised. To make it a very easy project, I wrote the instructions in rows (not rounds), so sewing up a seam is required. If you can work with dpns (double pointed needles) or circulars, this pattern would be very easy to convert to rounds.